Kat Von D Beauty is now Certified as Cruelty Free by Logical Harmony! 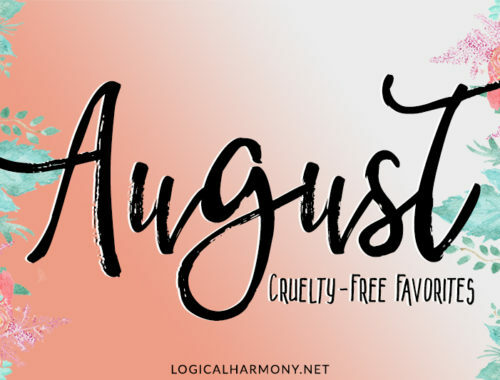 After working together for several months, the team at Kat Von D Beauty and the Logical Harmony team are very happy to announce that Kat Von D Beauty has now been certified as cruelty free by Logical Harmony! Kat Von D Beauty now appears on the Cruelty Free and Vegan Brands List! I can now feel comfortable promoting Kat Von D Beauty as a brand that is cruelty free and has many vegan options, and can personally assure you that the Kat Von D beauty line is free of all animal testing in any form. This applies not only to the Kat Von D beauty brand, but to the parent company, ingredient suppliers, and any 3rd party brands that the company may work with. The brand has also stated that they do not and will not take part in any required by law animal testing. 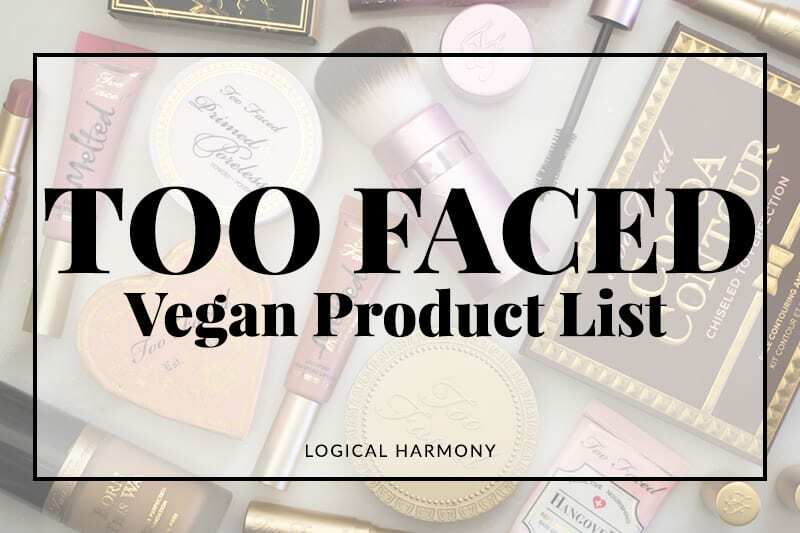 While some products produced by the brand do contain animal ingredients, there are a lot of options that are not only cruelty free, but also totally free of animal ingredients and vegan as well. Continue reading Kat Von D Beauty is now Certified as Cruelty Free by Logical Harmony to see a current list of vegan options! 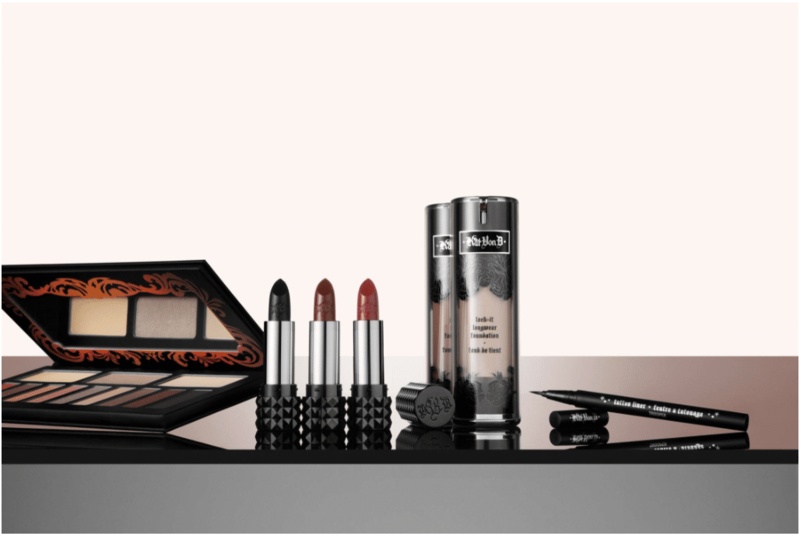 In addition to providing Logical Harmony with the necessary statements of assurances to be included on the brands list, Kat Von D beauty is also going to be issuing a new statement about animal testing. This statement is repeated by the Kat Von D beauty team and Kendo. This statement from Kat has been seen on social media and will soon be on the brands website. Studded Kiss Lipstick in L.U.V. Everlasting Liquid Lipstick in L.U.V. * The entire Shade + Light Contour Face and Eye Palettes are not vegan, but these shades within the palette are. For those who are interested in the structure of the Kat Von D Beauty Brand, Kat Von D Beauty is owned by Kendo. Kendo is a sister company to Sephora. 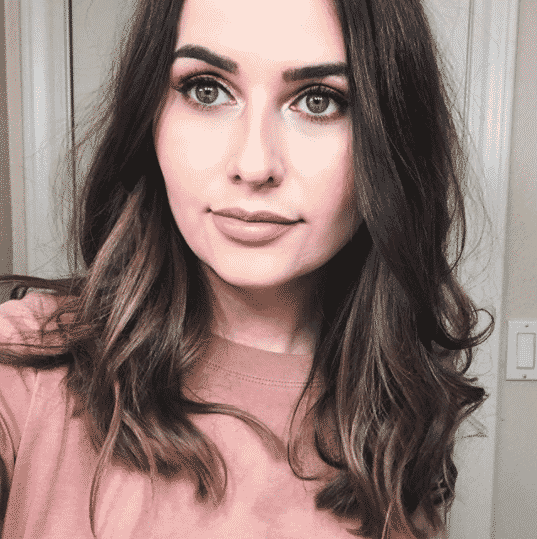 Kendo currently owns and produces the Sephora lines Kat Von D Beauty, Ole Henrikson, Bite, Elizabeth & James, Formula X, and Marc Jacobs Beauty. Before Kendo existed as a company, some of these brands were owned by Sephora. This is why some older posts and comments refer to these brands as Sephora brands. Sephora and Kendo are both owned by LVMH. Kendo does not test on animals, but some of the lines that they own do test on animals as required by law. I have received assurances from Kendo that the Kat Von D Beauty line is not currently, nor will ever be, tested on animals for any reason. Thank you to the Kat Von D Beauty team for going through the process to be added to the Cruelty Free and Vegan Brands List on Logical Harmony. 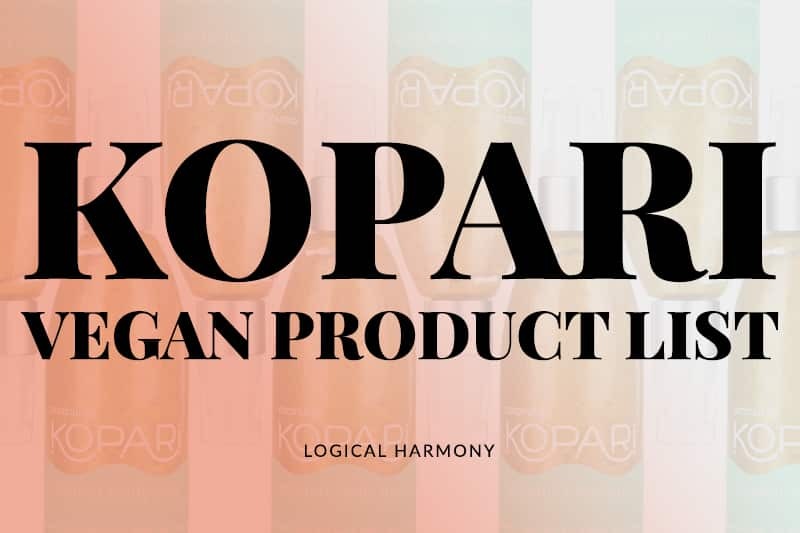 We are very happy to have you on board as a cruelty free brand! Do you know if the new KVD eyeshadow palettes are vegan? Do you know if kat von d sells her make up in China? So the parent company doesn’t test but owns other brands that test? That is correct. The company that owns Kat Von D is cruelty free, but owns other brands that are not cruelty free. Then the parent company isn’t cruelty-free… I don’t get it. If kendo owns Sephora Brand and that Sephora Brand tests on animal when required by law, then kendo isn’t 100% cruelty free and it should be mentioned in the C-F list as well next to Kat Von D’s name. Kendo doesn’t own Sephora or the Sephora Brand. They are sister companies and owned by the same larger conglomerate. So the conglomerate that owns Kat Von D’s parent company isn’t cruelty free, correct? It depends on how you look at it. They are a business conglomerate that owns many brands. 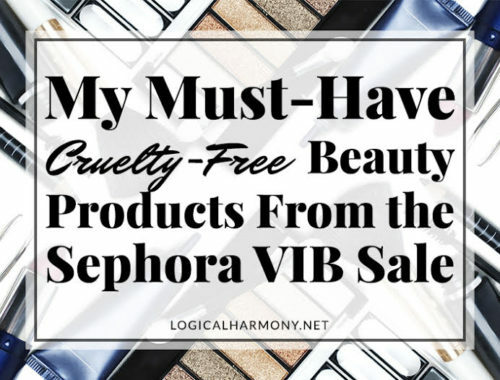 Not all of the brands that they own are cruelty-free but they, as a conglomerate, are basically just the business entity. The conglomerate, like many parent companies, doesn’t produce any products themselves and owns a large variety of brands. Hi thanks for the great post! Do you know if Marc Jacobs beauty test on animals? It says they don’t but do they get companies to test for them?? Marc Jacobs Beauty has told me that they do test when required by law. They are currently on the Brands to Avoid section of the Brands List for this reason. Kendo doesn’t actually make any products, so they are cruelty free by default. What was mentioned in that post was that I had been previously told that their brands (such as Bite Beauty, Marc Jacobs Beauty, Formula X, etc) were tested as required by law. At first, many of these brands were owned by Sephora before Kendo was created as their sister company. I can see how it can be confusing. But each line is treated as its own brand under the Kendo umbrella, and Kendo is just a business brand. I hope this helps explain! So since Kendo owns other brands, like Ole Henrikson and Bite does that mean that buying from those brands won’t be financially benefiting any parent company that tests on animals? Unfortunately it’s not vegan. Some shades have carmine. There parent company is Sephora. Which does test on animals. Bite Beauty remains on the Grey List. They have the same parent company, but Kat Von D Beauty and Bite are separate brands and may have different policies. The Kat Von D Beauty brand was able to fill out all the necessary items to be listed on Logical Harmony with very clear answers, but the Bite Beauty team has not been able to do the same. Would i be supporting animal testing by supporting the parent brand that owns other brands that test on animals ? Thanks so much for this info! I was just about to return some KVD products because of this issue, but now I can keep them! I’ve tried several times in the past to contact Kat Von D Makeup inquiring about their ingredients, and never got a reply…is there any way to find out what ingredient(s) are in the one shade from the contour palette that isn’t vegan?? Can you update the list with her new stuff? So does this mean Kat Von d beauty is not sold in China? Thank you for your hard work! This is great news! Any info on Marc Jacobs Beauty? They are now listed on Peta’s Cruelty Free list. Marc Jacobs perfumes are sold in China. So I guess Marc Jacobs Beauty is not cruelty free, right? I have been told by brand reps that their products fall under required by law testing. Good to know, I had subscriber tell me they were but I replied that I wasn’t sure but trust your opinion. I’m actually surprised to be honest. I’m just a little confused so does LVHM test on animals? They own other brands who do, but they themselves do not. Nice! Does LVMH conduct animal testing? Thank you for sharing! made my day!!! That is accurate – some shades in the palette are vegan but the palette as a whole is not. I debated not listing it, but figured it would be best to let people decide what is best for themselves. Awesome. I’m not a big fan of Kat (don’t really watch tv) but she is beautiful and I LOVE that she is supporting cruelty-free. Thanks for your work on this, Tashina! This post certainly made me think. I am not sure how I feel about companies where the parent of the parent company tests on animals as required by law or where sister companies test on animals as required by law. I’d love to see a video where you share your thoughts on the relationships between parent companies and their affiliates, and how Kat Von d’s situation is different (or not) to other companies that are cruelty free but owned by a not cruelty free parent company. I agree. This would be very helpful! Will you add more clarification on the status of the parent company, Kendo? As stated above, “this applies not only to the Kat Von D beauty brand, but to the parent company, ingredient suppliers, and any 3rd party brands that the company may work with.” However, later in the article it says “Kendo does not test on animals, but some of the lines that they own do test on animals as required by law.” Therefore doesn’t that mean they (Kendo) do test? My concern is supporting a parent company that tests so they can sell products in certain markets. Kendo doesn’t test, but some brands that they own do test. It is different than having a parent company who tests, such as in the case of Urban Decay who is owned by L’Oreal. Kendo isn’t a company that produces products. They just own several cosmetic lines. I hope this helps to clarify. What about LVHM? Don’t they test? LVHM is not a beauty company, but they own beauty companies. Some of them do test and some do not. This is amazing! I’m so happy and will support this brand 100%. Thank you Tashina for all you do. I read on their IG account that KVD make up is working towards making the whole line vegan. Is that something you have heard from them? I think it’s pretty strange that they don’t provide ingredient lists for many of their products. I personally boycott palm oil derivatives and every other makeup company’s site I’ve ever looked at has provided full ingredient lists for every product. Is there a list somewhere I’m missing? Were you provided with these lists perhaps? This is so great! In light of Tarte, NYX, etc being owned by non cruelty free brands and now possibly Too Faced, I’m so glad there is a new easily accessible cruelty free brand on the list!! I’ve never used Kat Von D before but will check it out now! In regard to Kendo, does that mean Bite Beauty is okay now after all? I’ve never used any of the other brands you mentioned and curious about them now too. Thanks for the info and all the effort you put into getting it for us! I have not received a clear animal testing stance from Bite since they were acquired, so they are still on the Grey Area list. Most of the Kendo brands do test as required by law. Could you share what has been exchanged about their suppliers? I’m asking because Kendo has always been ambiguous about this, so the Kat Von D team probably had more valuable info! The documents brands submit to be on Logical Harmony are confidential, but I can assure you that all brands are thoroughly vetted on all levels.